According to reports from China Times, Apple next iteration of the iPhone would come with a fingerprint senor for added security and NFC. This is supposedly to make NFC payments more secure. Apple according to the reports had purchased AuthenTech, for $356 million. The acquistion was primarily for AuthenTech’s “Smart Sensor” technology, a fingerprint scanner that can scan 500 pixels per inch. 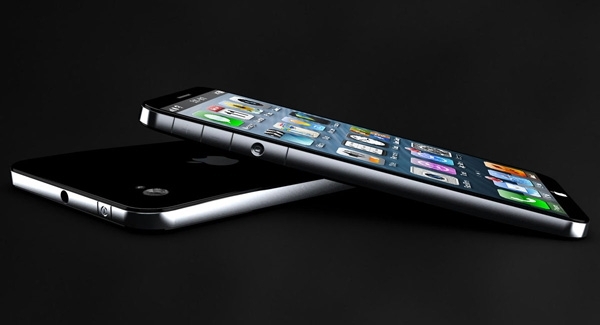 The iPhone 5S is expected to be available in the market by August.